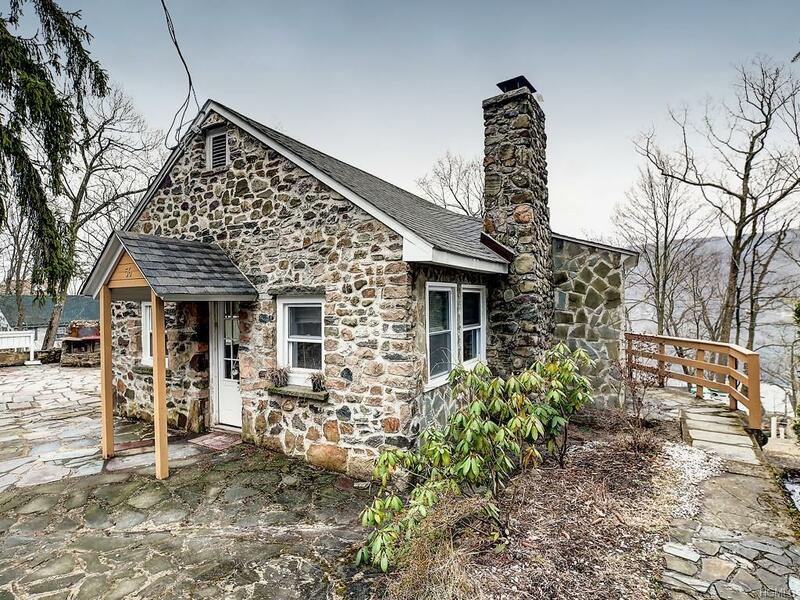 This lovely little stone cottage home sets within the hills of beautiful recreational Greenwood Lake, featuring a coveted lake view, bright rooms and newly redone gleaming hardwood floors. A focal original stone woodburning stove fireplace adds to its very special feel. 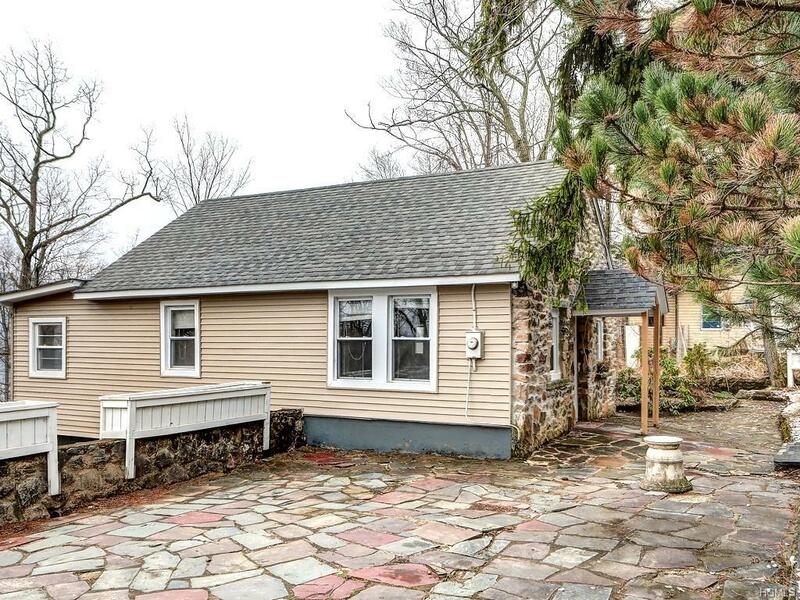 Outside its 800 square feet, a beautiful surrounding slate paver patio enhances this romantic property while brand new siding, newer windows, roof, septic and well are just a few of its recently renovated amenities. A stylish galley kitchen offers a pop of color with bright granite counters and attached eat-in dining room, alongside stainless steel appliances. 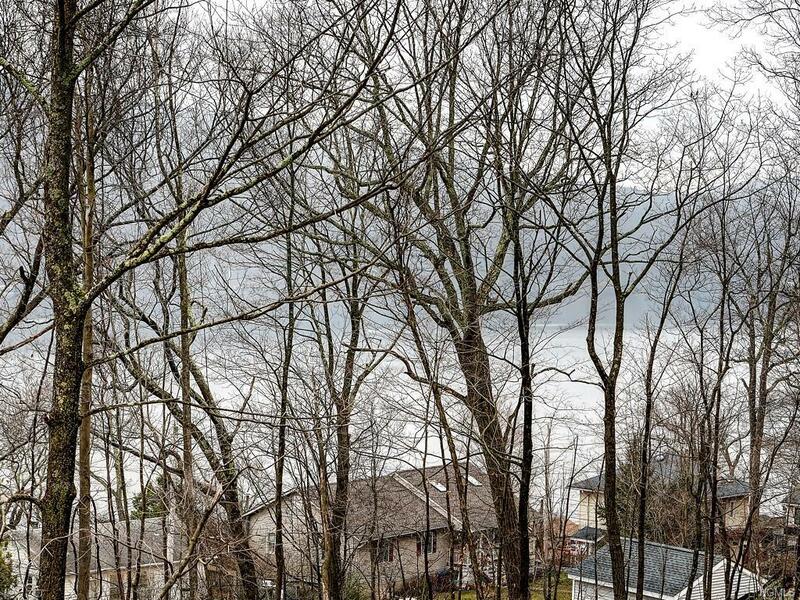 Wake up to a sun-filled master bedroom/sunroom overlooking the water, and relax in an open two room living room/den with Indian Hills HOA beach and town roads surrounding for convenient living in all weather. 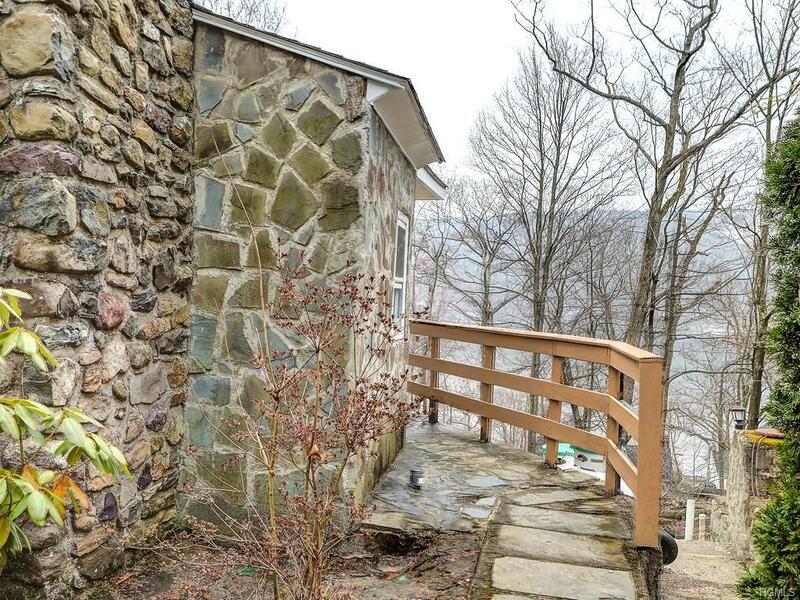 Cute, pristinely cared for and move-in ready, this delightful lake house home awaits your finishing touch. Listing courtesy of Sanford B Glazman of William Raveis Baer & Mcintosh.